The intro to “Don’t Close Your Eyes” does sound a little Home Sweet Home-ish but it is a good song. I really like the second song though. Too bad these guys never made it in the UK. Check out Get It While It’s Hot and Blow My Fuse from the same album. They’re the other two songs with videos. Don’t Close Your Eyes is the only ballad, so Cold Blood is a better representation of the album as a whole. I’ve been liking these songs. 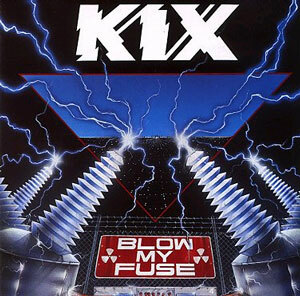 Kix are a lot of fun. Donnie’s hair is weird. I’d like to amend my Warrant statement. The first two albums haven’t aged well with me at all, but Dog Eat Dog is great. It’s my understanding that LeBrain has never heard it? For the most part they get heavy and more serious. It’s worth at least one listen if you’re only familiar with the first two albums. You are correct sir and I think I would like it too. It’s just so easy to find I guess I just haven’t bothered! I used to stock it for $5.99 or something back in the day, so I would wanna pay that or less. Their reach occasionally exceeds their grasp on that album, but I think overall it succeeds. The children’s choir on April 2031 annoys the hell out of me though. So pretentious, especially for Warrant. The song Hollywood is also a ripoff of Jane Says, but other than that there’s some good stuff, and I’d take Michael Wagener over Beau Hill anyday. 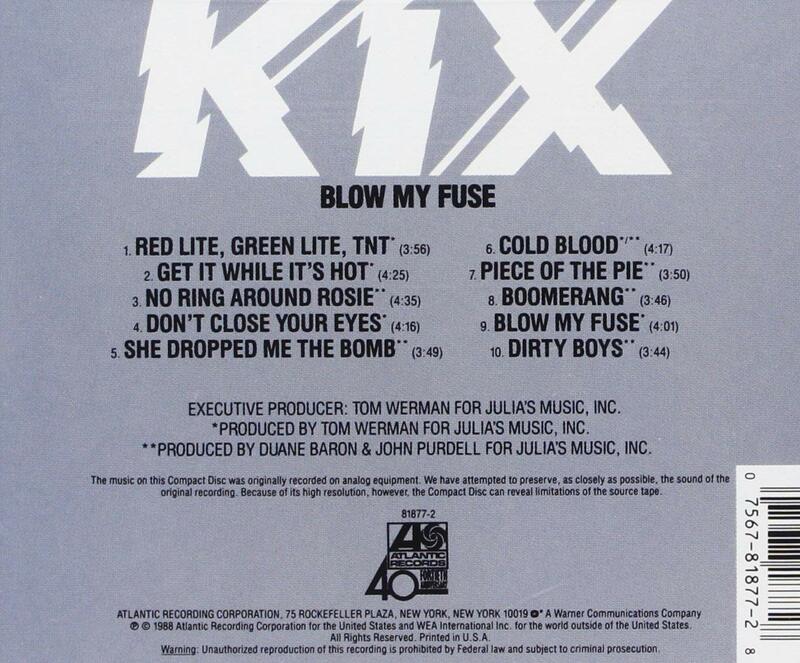 This might the only Kix album I ever bought and I absolutely love it. Not sure why I didn’t explore them further, but still listen to this one even today. I have to get on exploring them for sure, especially after all these great guest reviews.